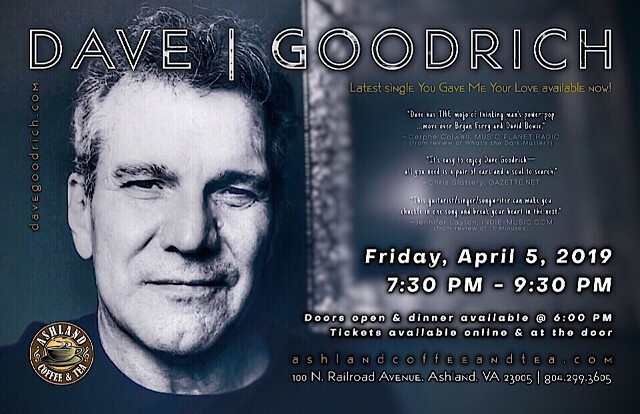 Enjoy live music, dinner, drinks & fun in this renowned Ashland concert venue. Doors open and dinner available at 6:00 PM. Tickets are $5 and are available through ticketweb.com. Enjoy live music, food & drinks in this smart casual restaurant! Enjoy live music, dinner & drinks by the waterside! Enjoy live music, wine & lots of fun in this beautiful vineyard! Enjoy live music, wine & lots of fun! Need music for your next event? Click here for contact information. Enjoy live music, wine & lots of fun in this lovely vineyard! Open to LOW members and guests only. Live music, food & wine in a lovely setting! Enjoy live music, wine & fun! Enjoy live music, food & drinks in this fun winery! Dog friendly! Enjoy live music & brews in this kid- & dog-friendly brewery! You are welcome to bring food.